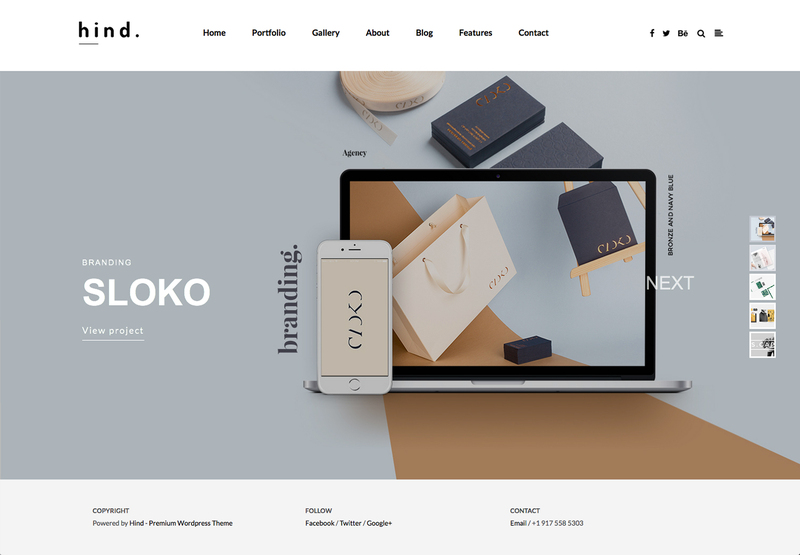 Hind theme is one of the fastest, clean and aesthetic responsive Creative WordPress Portfolio and Photography themes on Themeforest. This theme can be used for any personal or business needs to easy create and showcase your WordPress based Portfolio or Photography website within minutes. 14 Homepages ready to use, 20+ Header Styles combinations, Visual Frontend/Backend Page Builder, Revolution Slider with 11 pre-made premium sliders, 14 portfolio layout variations, 8 portfolio item animations, 18 category filter animations, 650+ Google fonts, Unlimited color themes (10 predefined, unlimited to create yourself), dozens of configurable options – and all of this you can manage with 1 click of your mouse in our advanced user friendly Hind Theme Control Panel. We have dedicated support team to provide aftersale support for theme customers. 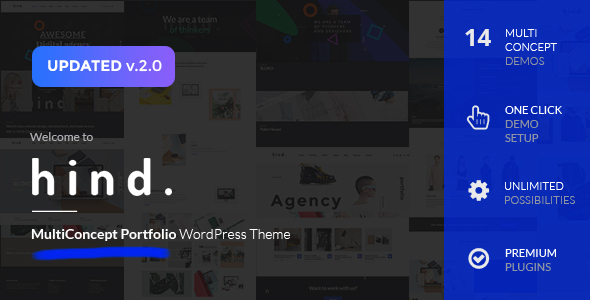 Theme compatible with WordPress 4.x – 5.x, WooCommerce 3.x and WPML. 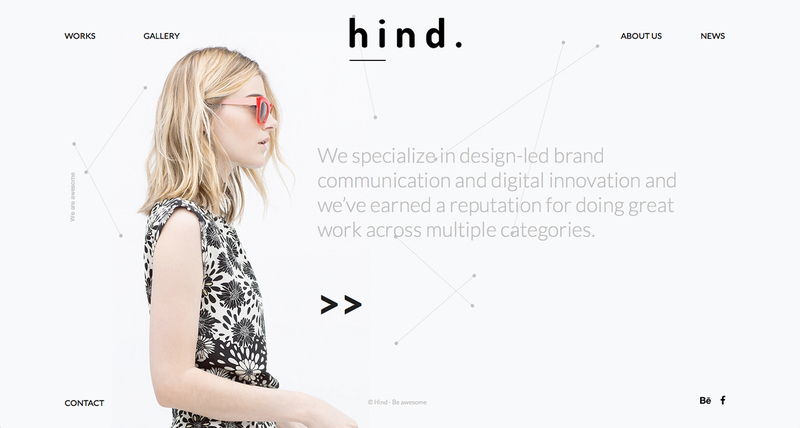 Hind theme is a extremely fast (90/100 Google Page Speed Score), aesthetic, clean, modern and very flexible WordPress Portfolio Theme designed especially for web agencies, photographers, web designers and other creative people. 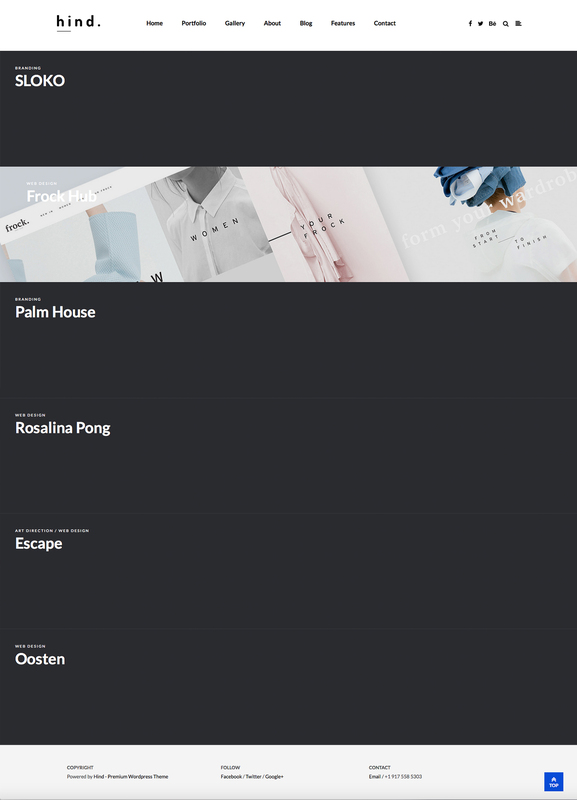 14 portfolio layout variations, fullwidth or boxed layouts, spaced or regular grid, 8 portfolio item hover animations, 18 category filter animations, and 3 column count settings and more! WooCommerce support - sell your items inside your portfolio website! Added – New Visual Composer plugin version 5.0.1 with new Template Library feature! Added – Transparent Header option (set from every Page/Post/Portfolio settings) with 2 variations. Read new Documentation section how to use this feature. 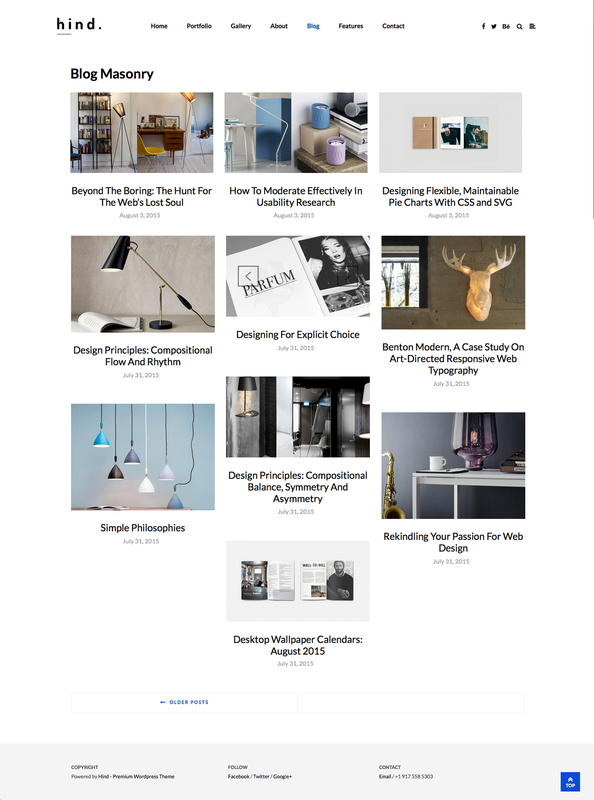 Theme compatible with WordPress 4.x – 5.x and WooCommerce 3.x. And we make sure it will work with any future WordPress/WooCommerce releases. All images and works photos from following sites used for demo purposes only and does not included with theme.